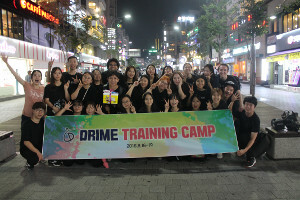 Last month, we sent a mission team to South Korea to train others in the DRIME tool. Here are some responses from those who attended a four-day “DRIME camp” and participated in two times of street ministry. 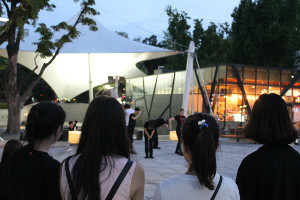 You can see more pictures from this trip or read other testimonies of how God used the DRIME tool in South Korea last month.